Click "redeem offer" and you will be taken to TireBuyer.com where a unique promo code will be provided for 5% off. Click Redeem Offer to get your custom promo code applied automatially! Save instantly on two or more Carlisle trailer tires plus free delivery. Get 10% Off all Rims at TireBuyer. Get 9% off and free shipping on all orders from TireBuyer.com. 7% Off Tires for Military Members! Free Day Shipping Available! 7% Off Tires for Teachers. Free Day Shipping Available! 7% Off Tires for First Responders. Free Day Shipping Available! Signup for the email newsletter at TireBuyer.com to get a $20 off coupon for a set of 4 tires. Fulfill all of your tire and wheel needs online with TireBuyer. With guaranteed installation rates, easy returns, free shipping and a satisfaction guarantee, TireBuyer makes it easier than ever to purchase tires and wheels online. TireBuyer has partnered with over 9,000 tire shops across the United States, ensuring you always get the best price. Use a TireBuyer coupon to help save on your upcoming purchase! Yes. TireBuyer does accept PayPal as well as major credit cards as form of payment online. Yes. TireBuyer accepts returns for up to 45 days following the delivery date. Visit TireBuyer FAQ for more TireBuyer return info. Yes. 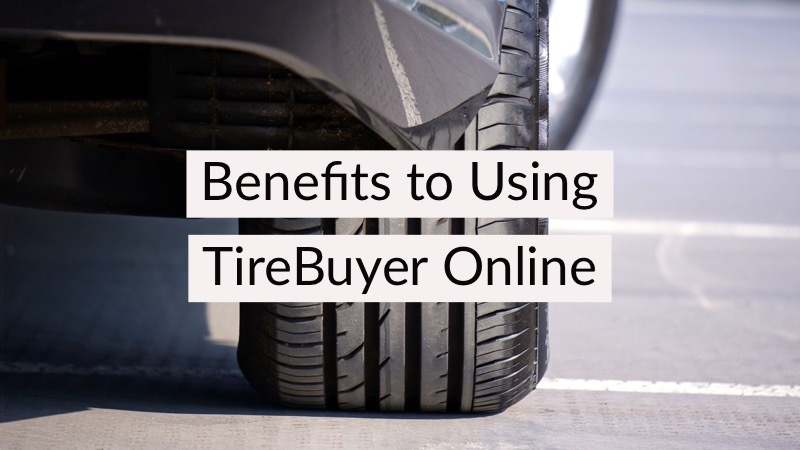 TireBuyer does charge a sales tax on online orders, depending on the state of purchase. Yes. TireBuyer does do tire installations and maintenance. You will schedule a time and location for install and tires will be installed in a timely manner. Satisfaction guaranteed! Does TireBuyer ever go on sale? Yes. TireBuy coupons are updated regularly and can be found right here at CouponCause.com! Does TireBuyer have a customer service phone number? Yes. You can call TireBuyer customer service by phone at (866) 961-8668. Does TireBuyer have any physical locations? No. TireBuyer has teamed up with over 9,000 local tire shops nationwide but otherwise is entirely online. Does TireBuyer offer a warranty? TireBuyer will replace unserviceable tires that are either defective in their construction or materials. Contact TireBuyer to begin a warranty claim. No. Currently, TireBuyer ships only to the 50 United States. How much is TireBuyer shipping? Every tire ordered at TireBuyer.com qualifies for the TireBuyer free shipping when they are installed by a local TireBuyer installer. Visit TireBuyer FAQ fore more information. 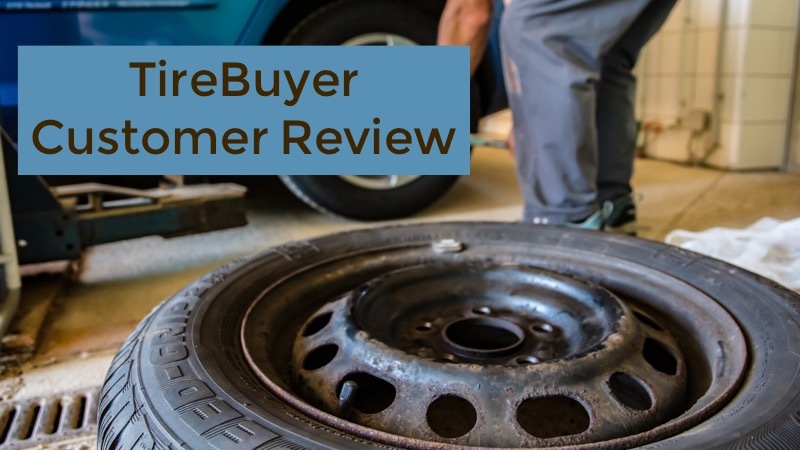 Are you happy with the TireBuyer offers on this page? TireBuyer.com is your one stop shop for all things tire and wheel related. With distribution centers in 40 states and over 7 million products you are sure to find the right fit for your vehicle. The majority of tires come with free shipping to select tire install locations and no tax is collected for most states. Save up to $50 on any set of tires with our exclusive TireBuyer coupon codes and discount codes.